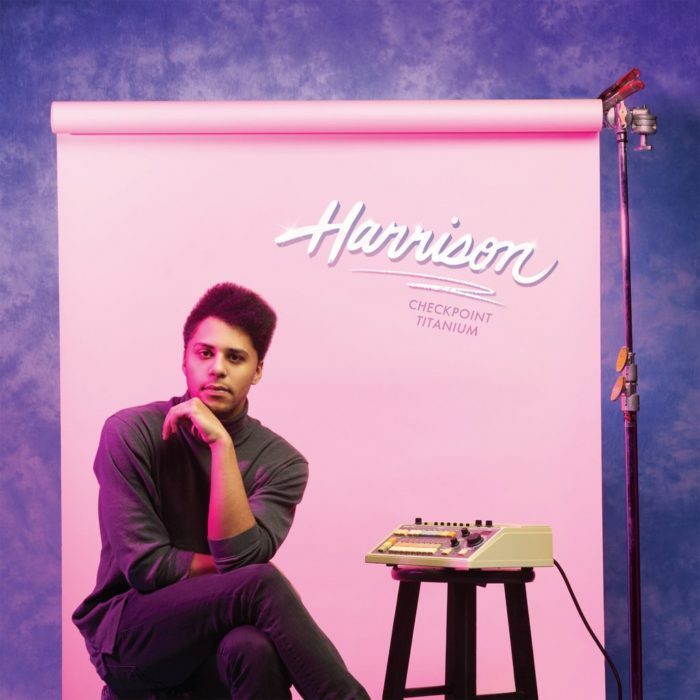 Harrison is a young music producer based in his hometown of Toronto, Ontario. Now in his early 20s, Harrison first turned heads when he began uploading sample-based songs to Soundcloud in his teens. He has evolved into one of Toronto’s most prolific producers, crafting his own original electronic, hip-hop, R&B, and pop sound that has won him legions of fans and peers. In 2016, Last Gang released his debut LP, Checkpoint Titanium, which Harrison continues to tour behind when not working hard on a follow-up. I was invited into his Toronto home recently where we discussed his hometown and musical awakening, his love for Netflix and video games, why he doesn’t sing or rap over his music, his special guest vocalists and whom he’d love to work with, and much more. Sponsored by Pizza Trokadero, the Bookshelf, Planet Bean Coffee, and Grandad’s Donuts.